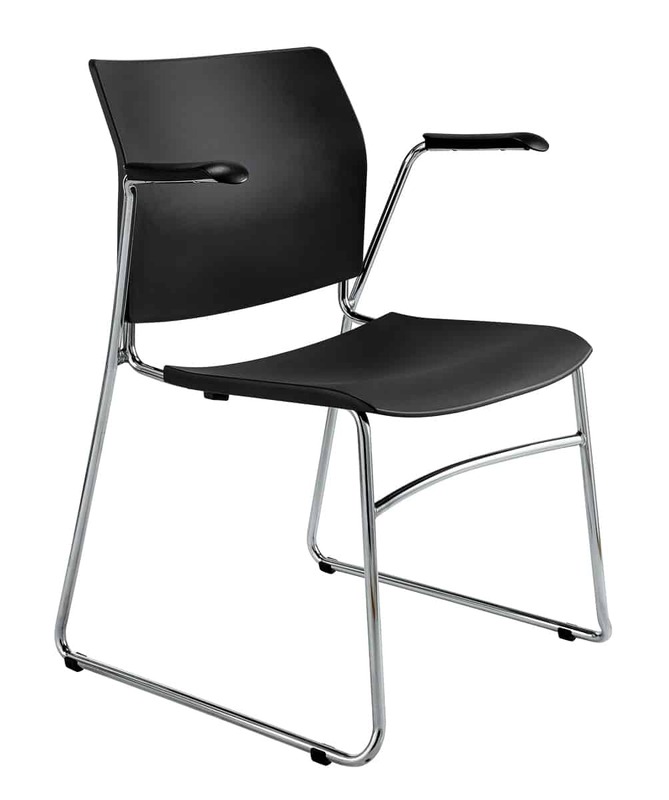 As an attractive, uncomplicated linkable stacking chair, Ace consists of the highest levels of seating comfort with exemplary, simple design. 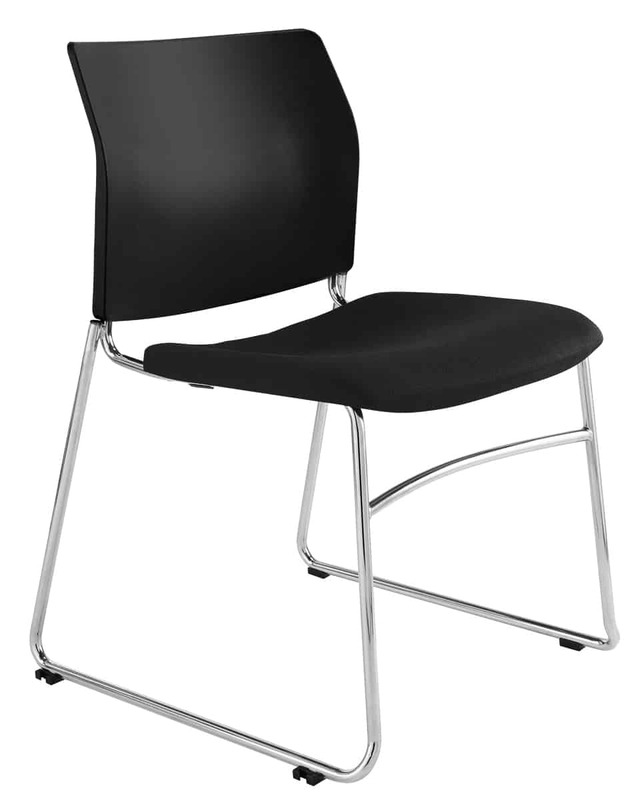 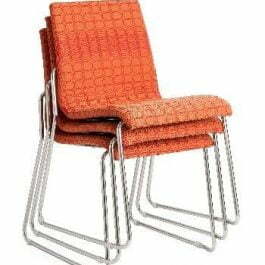 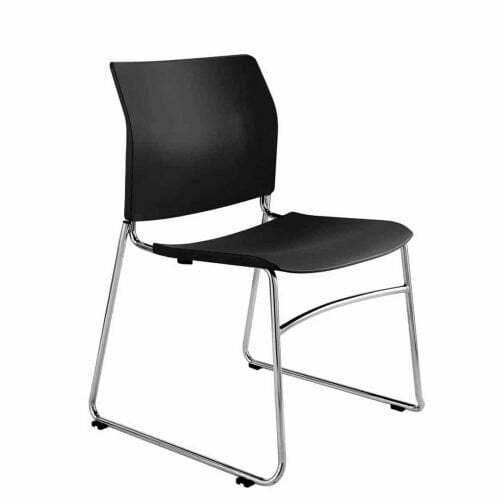 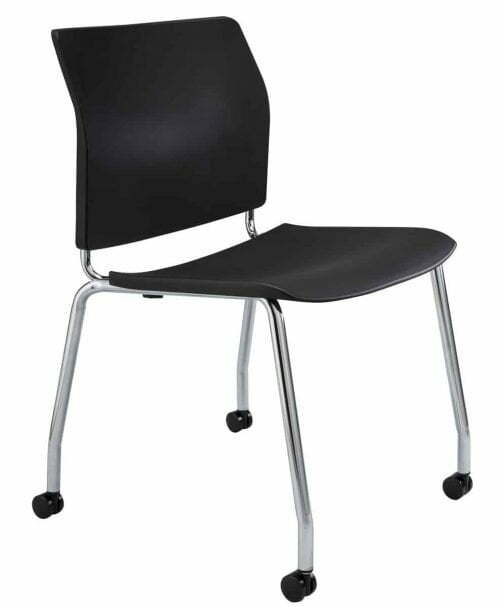 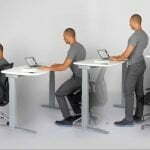 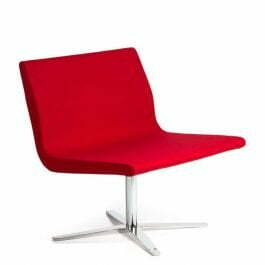 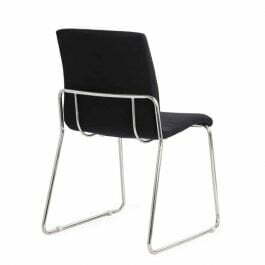 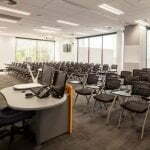 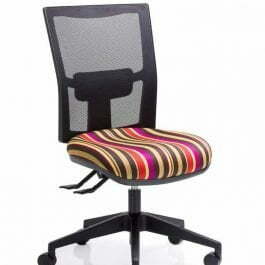 Perfectly suited to large spaces a stacking chair with linking device to creates rows. 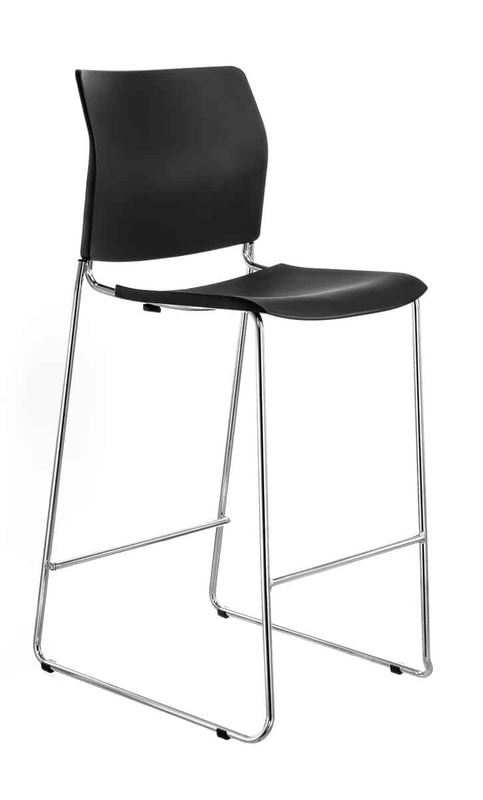 High density material which allow up to 39 high stacked on a specially designed dolly or 10 high on the floor.